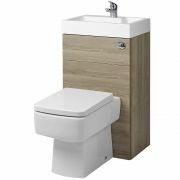 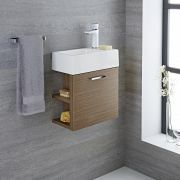 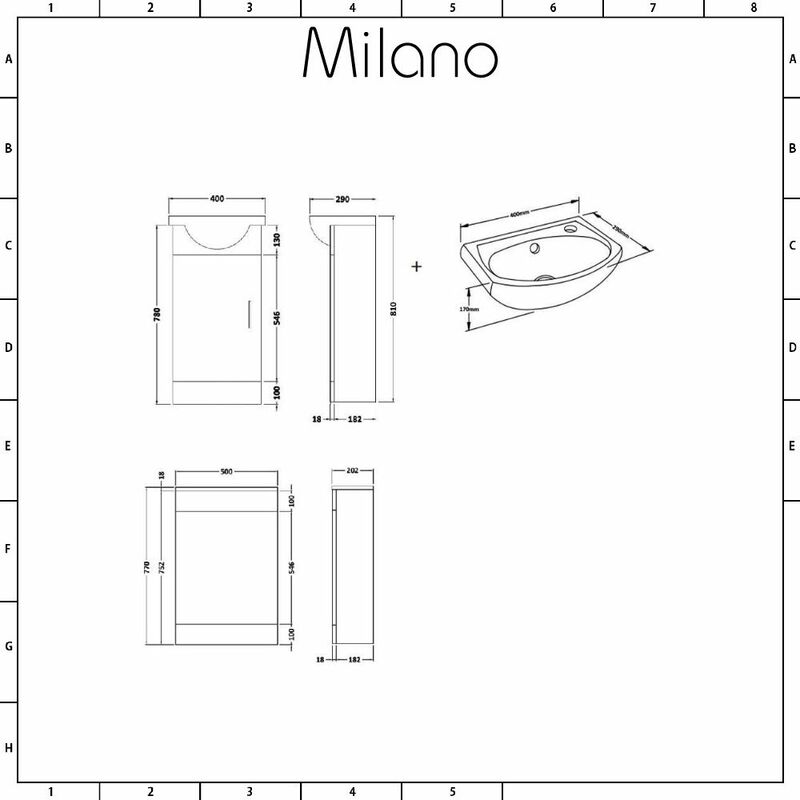 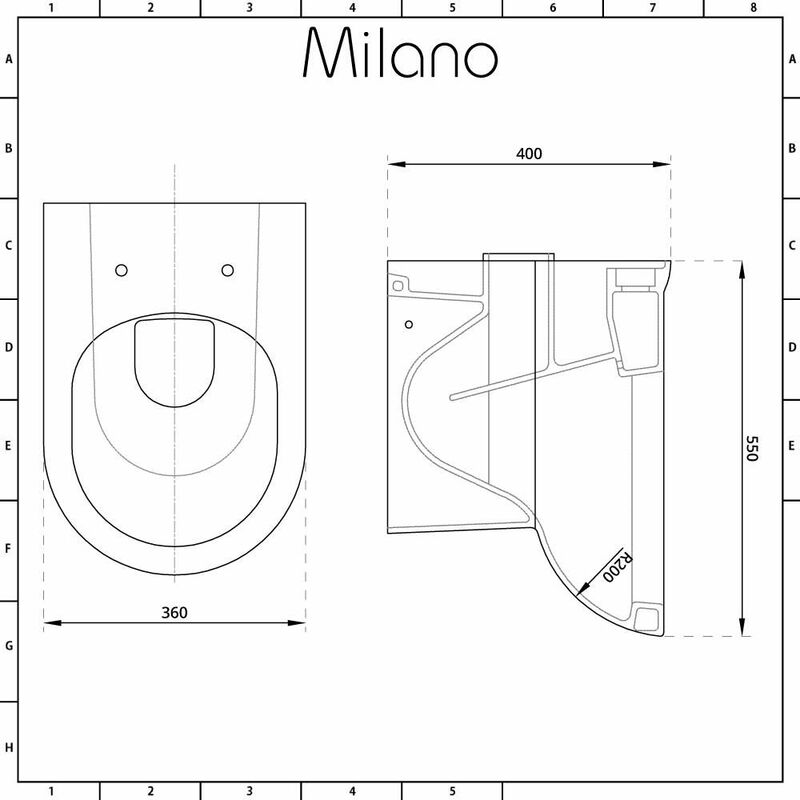 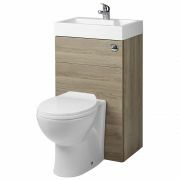 The Milano cloakroom vanity unit and WC unit features a slimline design to help maximise space in your small bathroom, en-suite or cloakroom. 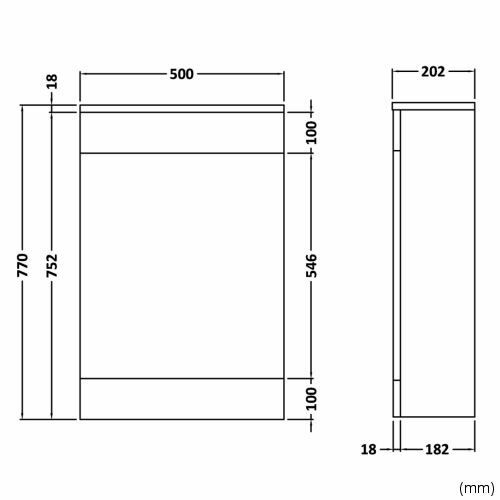 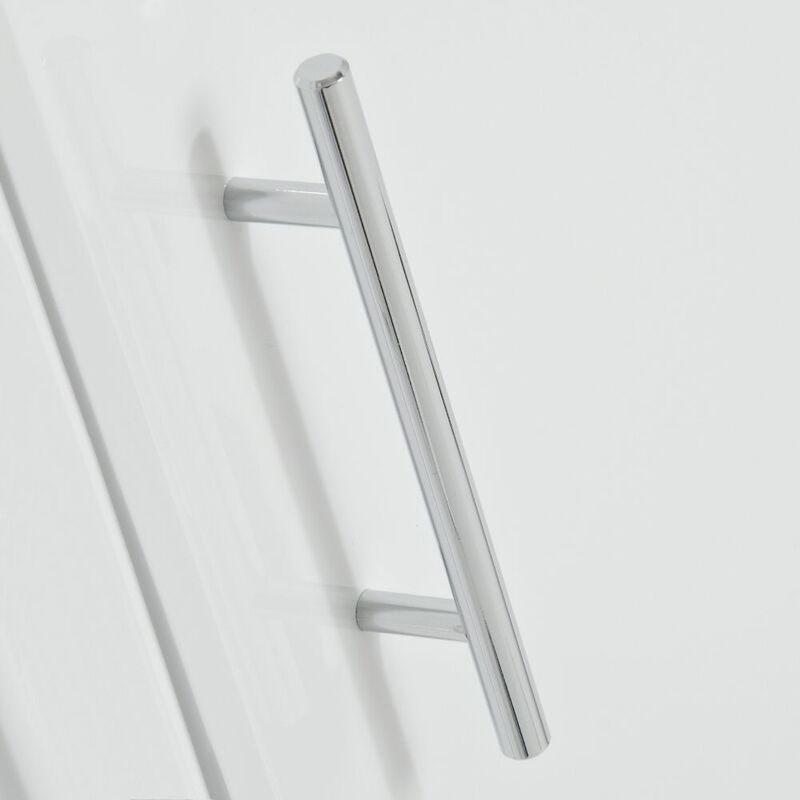 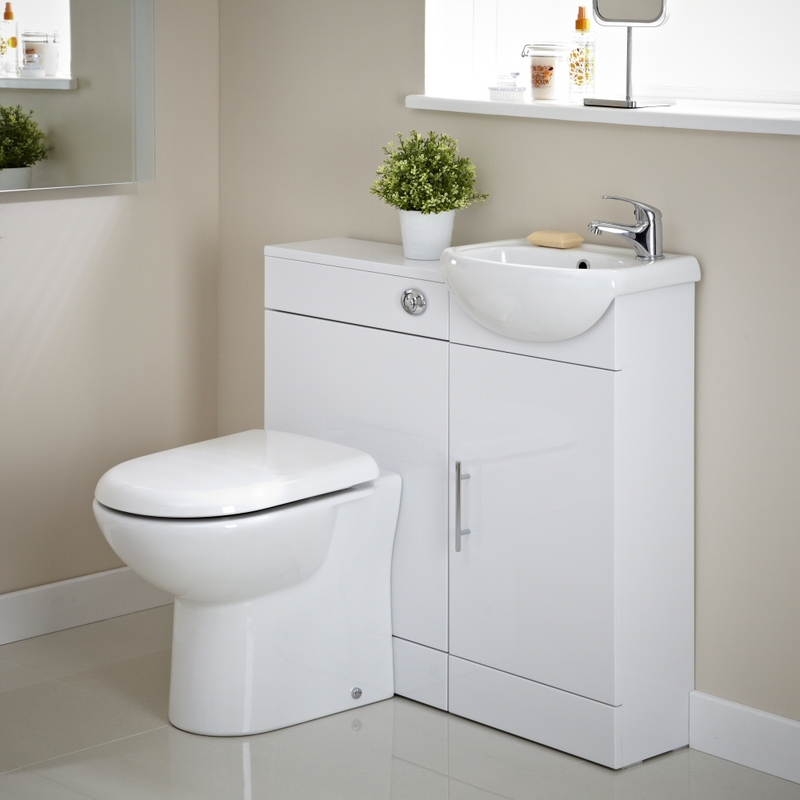 Supplied rigid to ensure high quality and quick installation, the combination unit has a white gloss finish and clean lines for a fresh, modern look. 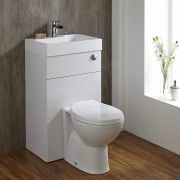 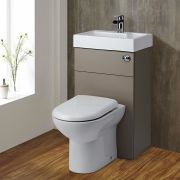 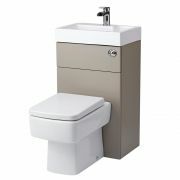 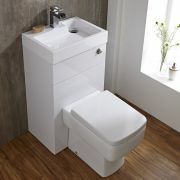 The vanity unit provides a practical storage solution and includes the basin, while the WC unit conceals the cistern and pipework for a neat and tidy finish. 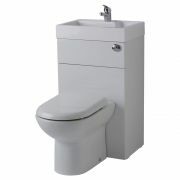 Please note: basin tap and waste not supplied - see our recommended essential products above.